2013 Skoda Superb, the next generation premium sedan from Skoda India is all set to hit roads in August 2013. This new vehicle from Skoda will be sharing MQB platform with Volkswagen. Through this new platform all member companies of the group are able to reduce their respective costs of development across the complete series of Volkswagen automobiles. This platform has formed the basis of all latest offerings from Volkswagen. The official debut of this vehicle in India has been slated in mid of 2013 following its launch in Europe. With respect to European markets, Geneva seems to be a perfect platform for its launch. Some of the defining features of this Premium Sedan are a robust build, spacious and elegant interiors, larger legroom, and much more. Skoda Superb will give a tough fight to some of the previous players on Indian roads like Honda Accord, Renault Fluence, Toyota Altis, etc. The Skoda will have an edge over others with its new sturdy design along with clean lines. This new vehicle will be featuring much better designs and specifications than the previous Volkswagen vehicles and therefore is worth waiting for. It is not the only vehicle that Skoda plans to bring-in this year. Skoda has a complete plan to keep customers intact with its series of launches this year. To begin with, the Geneva Motor Show in the beginning of this year will view formal debut of 2013 Octavia sedan. Following this launch, Skoda plans to unveil five new cars during 2013. 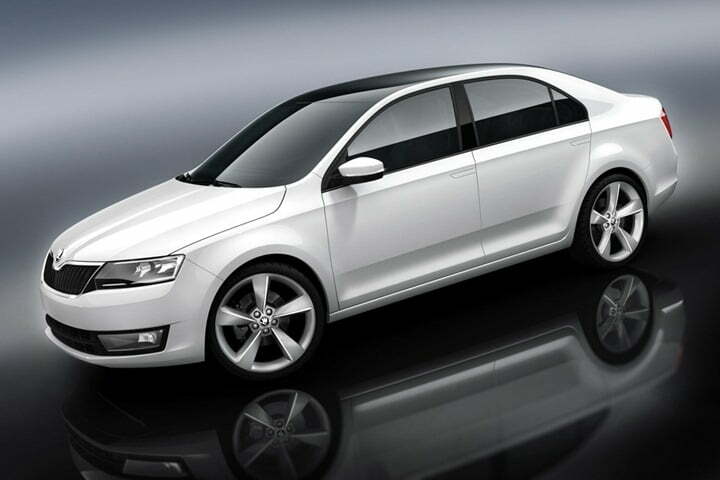 The vRS variant of Octavia will be launched in March. Next in June, a Combi variant would join the clan although it has been designed solely for European markets. The facelift of Skoda superb will join the markets thereafter in the second half of the year. Another mystery Skoda hatchback also seems in line after these launches that might debut later this year. This hatchback will most probably be the revised version of Skoda’s other hatchback Fabia. A renovated Yeti will be the final stroke in the line of these launches at the end of the year. 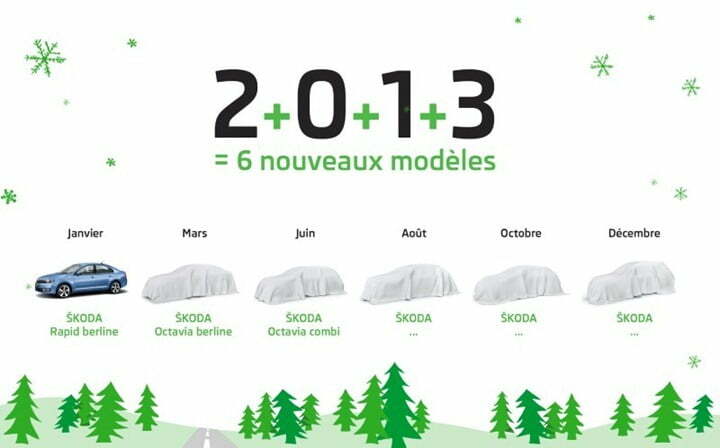 So in all, there will be 6 new launches in 2013 by Skoda Globally.